I love love love road trips. These days they usually involve my partner Mike, and are conducted in different parts of NZ, and recently in Europe too. Just before school holidays finished this summer we had another short trip, but this time with Mike’s children. While I’ve been on the scene a few years, this was a bit of a new experience for me. The excitement about having a couple of days off work to play tourist was tempered with a wary curiousity about how I would cope without the usual holiday freedoms that an independent (and without dependents) female is accustomed to. 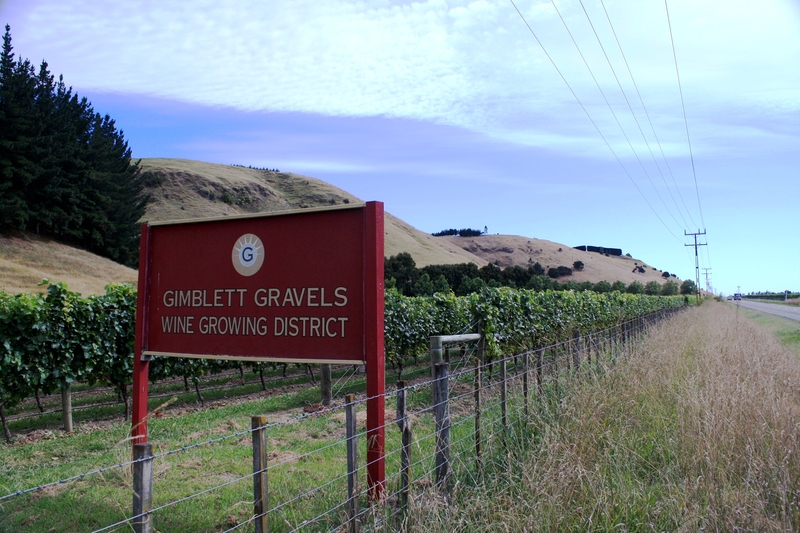 The Hawkes Bay was our destination, a region on the North Island’s east coast with a reputation for sunshine and winemaking. Those merits alone are enough justification for most people! However there are also good activities for children – in this case two boys under 10 – which is what swayed Mike. Something for everyone! Hopefully? 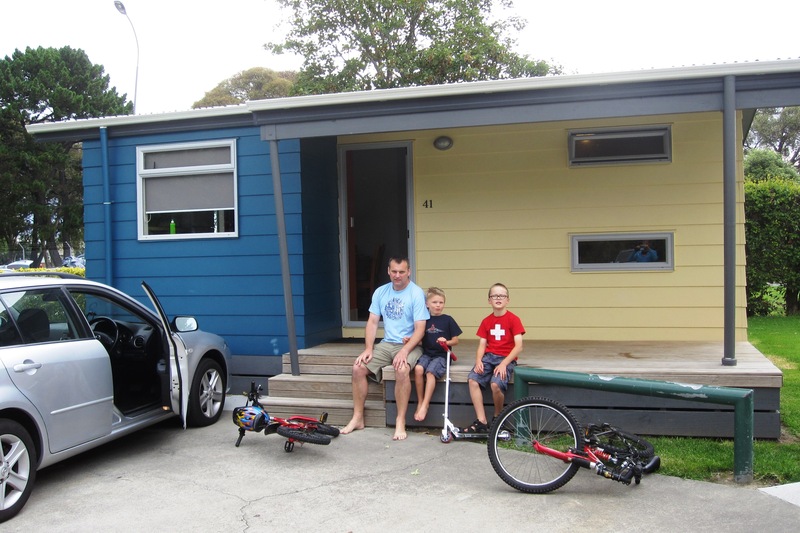 We’re not equipped for camping but from a family perspective the holiday park concept is great so we ended up booking a cabin at the Kennedy Park Top 10 holiday park in Napier. The boys were excited, having stayed at a similar place in the South Island earlier in the holidays. The end of January rolled around and a coordinated effort between two households saw us all packed into M’s wagon heading north. Even with the myriad of distractions children often have these days eg ipods and handheld game things, it predictably wasn’t long before THAT question came: Are we nearly there? And other variations: How long to go now? What is that in kilometres? The TomTom was really helpful in supplying answers – was just a shame they couldn’t see it for themselves from the back seat! Obviously I had those exact sort of questions myself when I was little, and I remember some of the tactics that my parents employed. Four hours plus one coffee stop, one toilet stop and two food stops later we were all pleased to finally roll into Kennedy Park. It looked like a well set up comprehensive sort of place, peak holiday season over as evidenced by the many telltale pale patches where tents had been in the preceding weeks. Our wee standalone cabin was small but modern and best of all, self-contained. Unloading mission completed, the boys raced off on their bikes and that was the routine for the rest of our time there. When we weren’t out doing other stuff that is (more posts to follow). In such a safe and family friendly environment they had a lot of freedom.